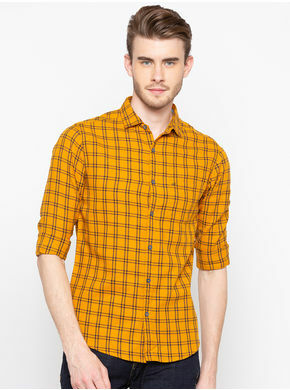 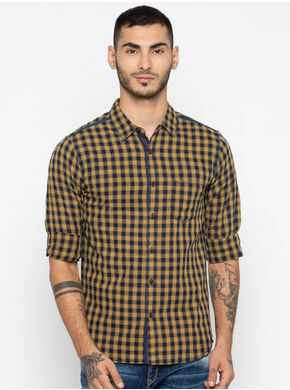 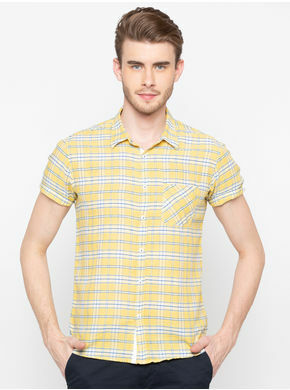 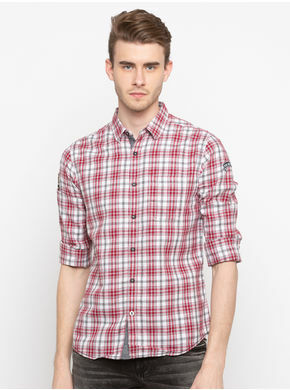 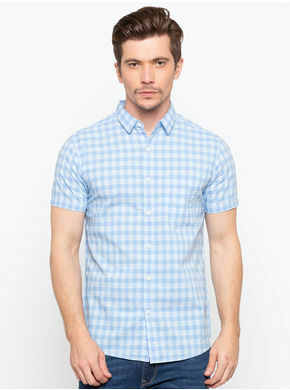 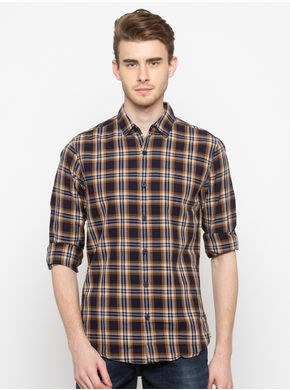 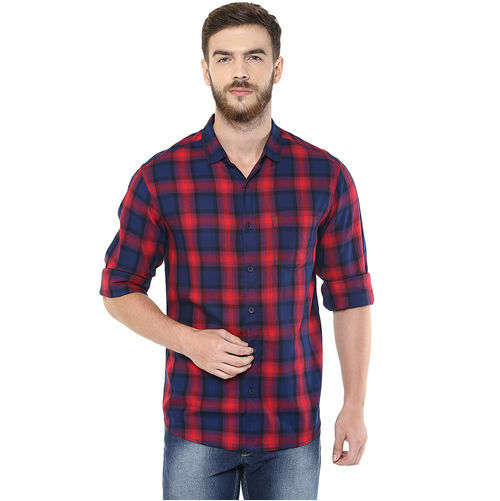 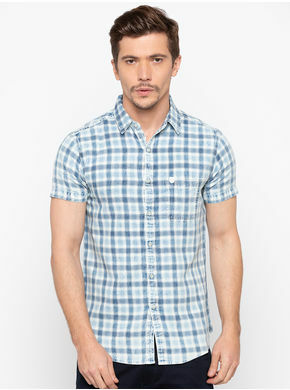 Spykar presents this casual shirt that embodies classic style with an excellent finish. 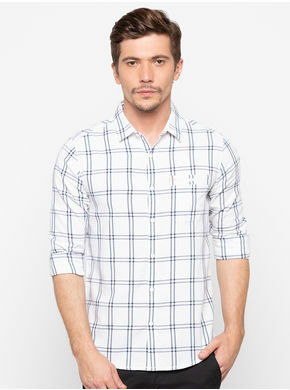 Offering a comfortable fit, this T-shirt features comfy full sleeves and checks for added appeal. 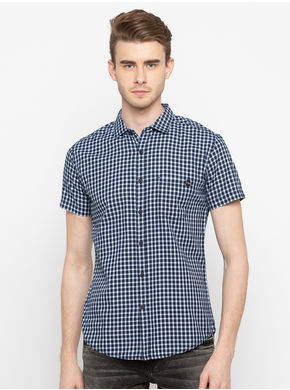 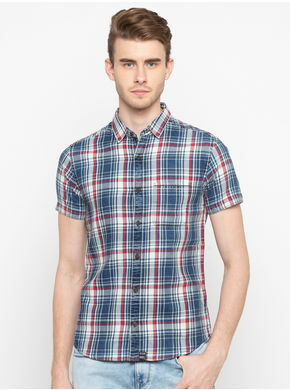 Designed with a difference, this shirt when teamed with jeans and sneakers will make off-duty dressing a breeze.